Longmorn distillery is a single malt Scotch whisky distillery in Longmorn, Moray, within the Strathspey whisky producing area of Scotland.  The Longmorn Distillery Company was founded in 1893 by John Duff, Charles Shirres and George Thomson. Duff was a former manager of the Glendronach Distillery and the Bon Accord Distillery in Aberdeen, and was the founder of the Glenlossie Distillery, as well as being involved with unsuccessful distilleries in Cape Town and the USA. Longmorn Distillery started production in December 1894. Three years later John Duff built the Benriach Distillery next to Longmorn, but both were affected by the collapse of wholesale buyers Pattison, Elder and Co. in 1898. Duff was ruined by the collapse, and Longmorn Distilleries Company Ltd. passed through a variety of ownerships. In 1970, Longmorn joined The Glenlivet and Glen Grant to form The Glenlivet Distillers Ltd. This was bought by Chivas Brothers in 1978 and in 2001 Chivas Brothers was acquired by the French Pernod Ricard Group.